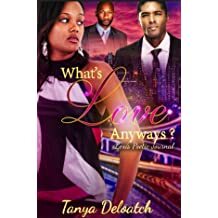 Tanya is a native of Newport News, VA. 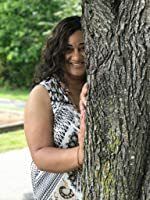 Her passion for reading and writing poetry began in high school. 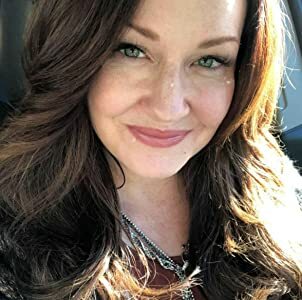 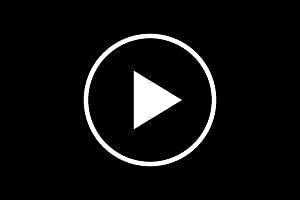 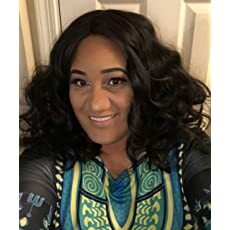 She holds several degrees including an Associate of Science Degree in General Studies with Highest Honors, a Bachelor of Science in Business Management, and recently completed a Master of Arts Degree. 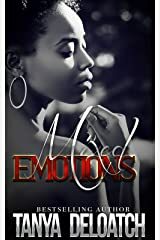 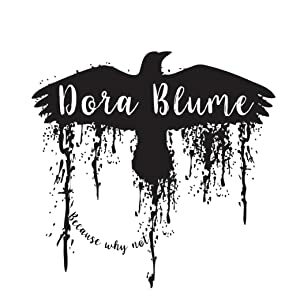 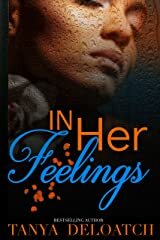 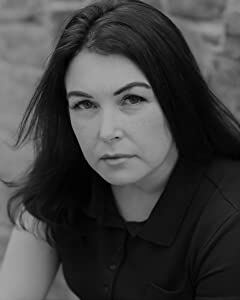 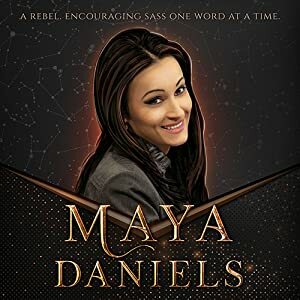 She is an emotion driven writer, so she tends to write about personal experiences, feelings or from events and circumstances that have transpired in and around her life. 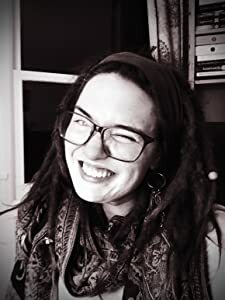 Some of her favorite poets include the late Dr. Maya Angelou, Langston Hughes; Helen Keller; as well as newcomers who are definitely keeping poetry alive and relevant. 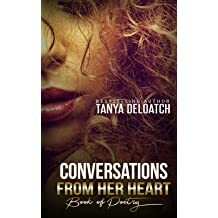 Her debut project "Conversations From Her Heart" relates to some of the situations she shares throughout from "The Proposal" to "The Delivery". 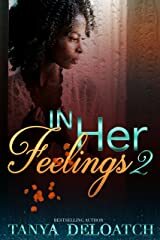 Sophomore release: "In Her Feelings" continued to expand on relationships, love, disappointment and more. 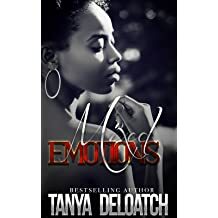 Third deluxe installment of poetry "Mixed Emotions" brought even more to the readers. 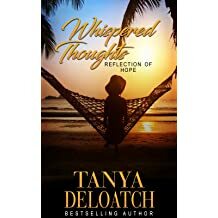 Whispered Thoughts: Reflection of Hope focuses in on one of today's biggest issues - gun violence and loss. 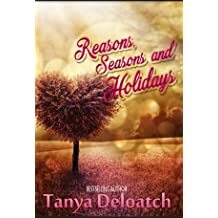 2017 ushered in Reasons, Seasons and Holidays. 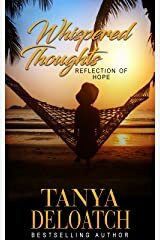 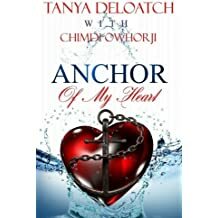 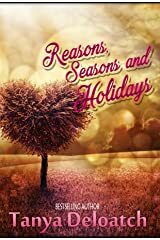 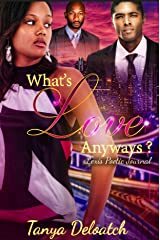 Tanya expanded her scope of writing and released a collaborative collection of romantic poetry with new Author/Poet Chimdi Owhorji, it is entitled "Anchor Of My Heart" and finished the year with a poetic journal and short story "What's Love Anyways?" 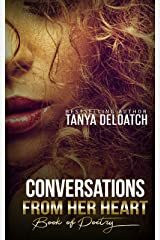 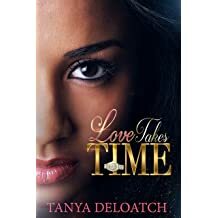 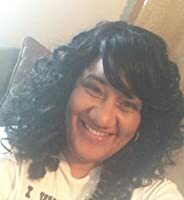 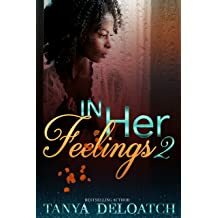 Check out more new works of Author/Poet Tanya Deloatch, as she expanded her pen beyond poetry in 2018! 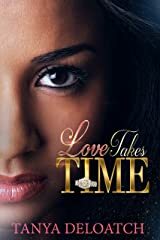 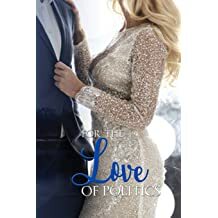 "Thirsty", an anthology of short stories with multi-talented authors Elijah Foreman and Sultana Sams, a new solo Novella "Love Takes Time" and another fresh short story in "For The Love of Politics" anthology are available NOW!!! 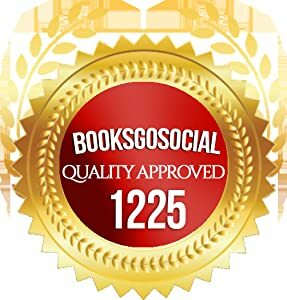 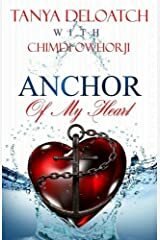 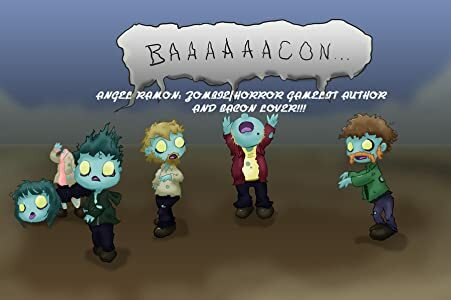 Get your copy! 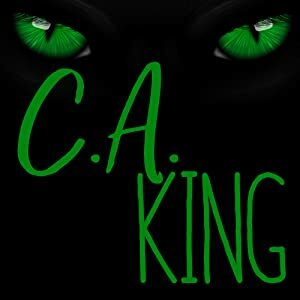 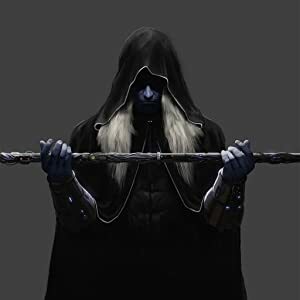 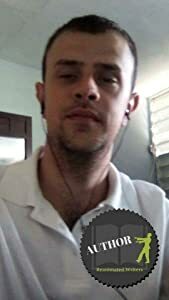 More on the way in 2019!